Woodland Finishing Systems is an exceptional delivery service with great prices and the ability to work with the busiest of schedules. 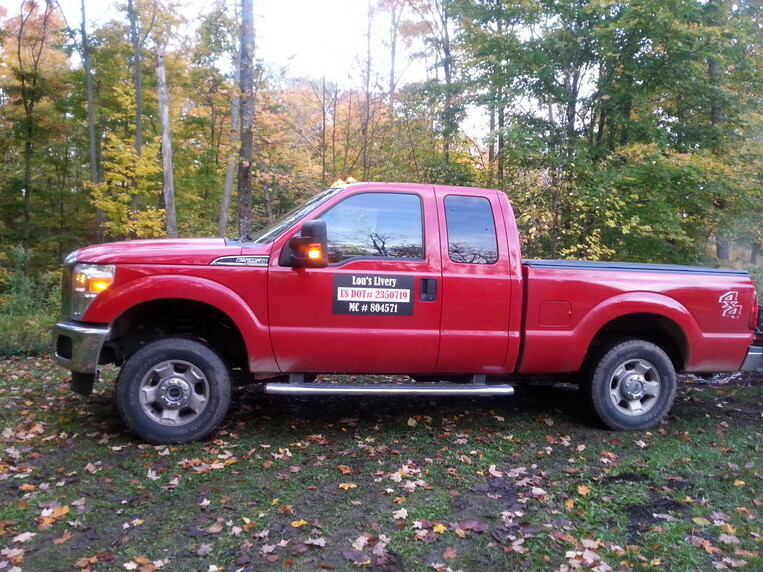 We have the capability to haul up to 13,000 lbs. and will travel anywhere in the continental United States. 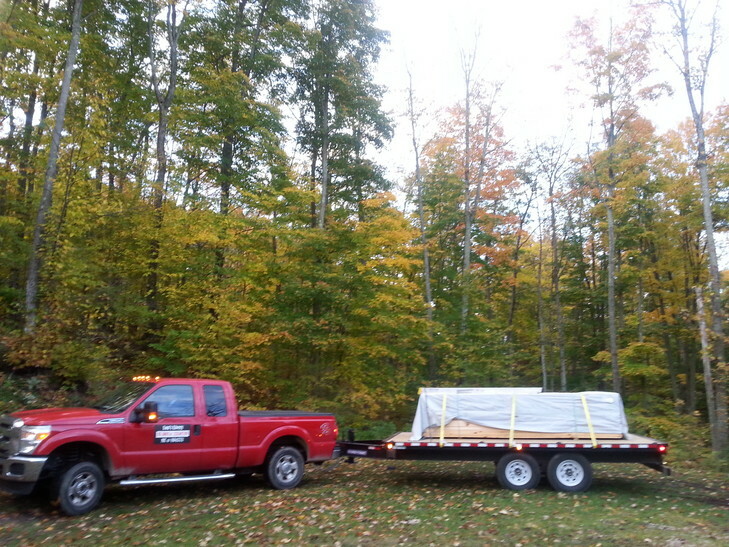 Flat bed with available tarpping is the style of shipping currently offered. Not only am I the owner but the driver and the scheduler so you will receive personal service on every load.